The first step in any smile makeover is a thorough dental examination to make sure that your cosmetic problems really are just that and not a sign of underlying dental disease. 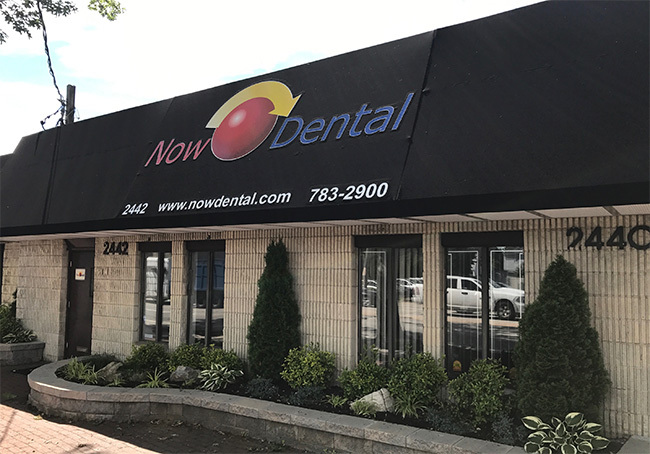 Welcome to Now Dental, where you will receive the care and attention that you deserve. We are a multi specialty practice located conveniently on Merrick Rd on the South Shore of Long Island. Our practice has been serving the residents of Bellmore and the surrounding towns for more than 30 years. We have a fully digital paperless office with the latest technology has to offer. The doctors and staff have a passion for what we do and it is reflected in the quality of care we provide to our patients, from the simplest filling to the most complex oral reconstruction. We take pride in being able to change peoples lives for the better every single day. We welcome you and your entire family to become a part of our dental family. Our team is highly experienced and professional but also extremely warm and friendly. We want to make your visits with us as comfortable and pain-free as possible. 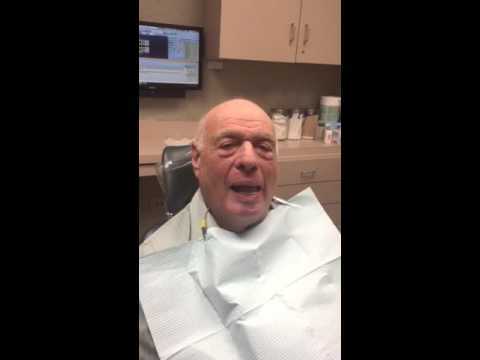 Dr. Kaufman received his DDS degree from the University of Maryland School of Dentistry and his specialty degree in periodontics from Columbia University School of Dental and Oral Surgery, one of the best in the country. 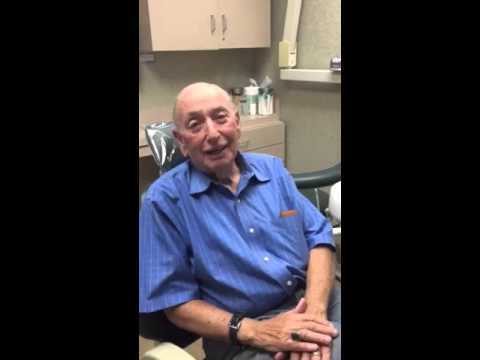 He has been a dentist for more than 25 years and has been through several post graduate courses in different fields of dentistry since receiving his D.D.S. degree. 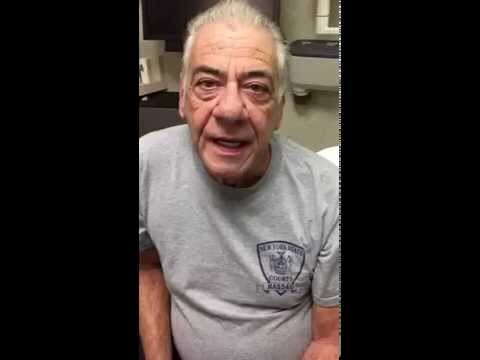 Dr. Kaufman is very caring. He makes your appointments as painless as possible.